PEMA Robotic welding day was organized on the 9th of August, at the Pemamek Headquarters. 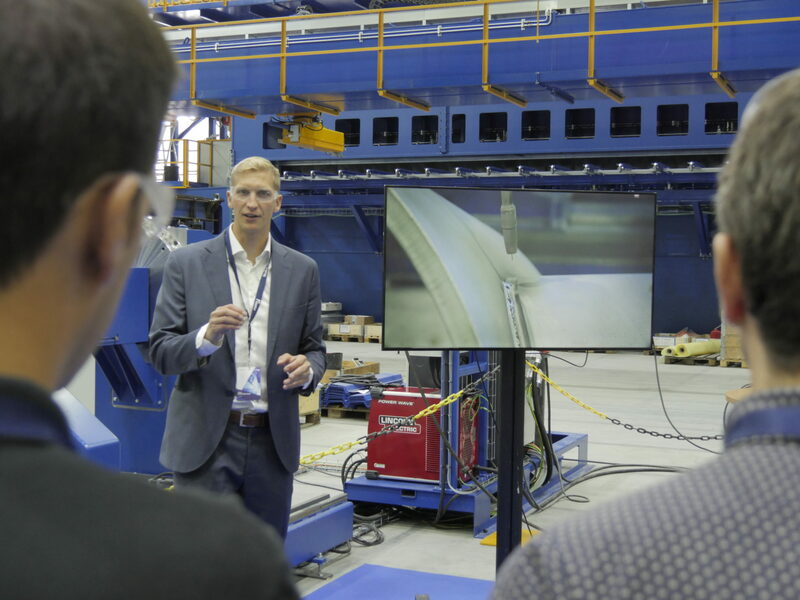 The 1-day event gathered overall 50 professionals from Europe to see factory demonstrations and insightful presentations. Interest towards investing in automated robot welding solutions is significantly increasing. The most recent evidence of this was PEMA Robotic Welding day which despite the summer holiday season gathered a remarkable group of professionals to Pemamek’s premises. 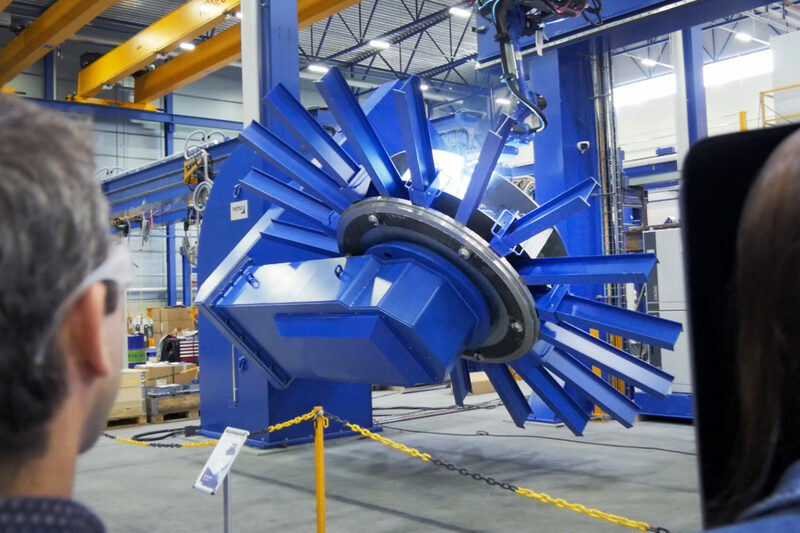 The one-day event consisted of presentations from Yaskawa Robotics, Lehtosen Konepaja, as well as from Pemamek. After the presentations, guests where taken to the factory to see demonstrations on robotic welding stations. Watch video of PEMA Robotic Welding Day.